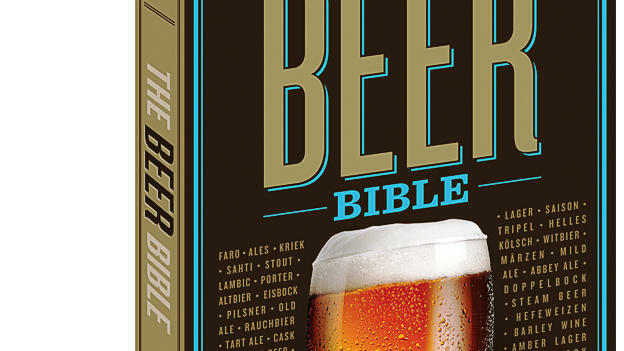 So we’re pleased to see him releasing an ambitious compendium called The Beer Bible. Although it’s organized by style of beer, not by region, an understandable Cascadian bent comes through—which makes this the book to carry on a Northwestern pub crawl. $20; due out Aug 11 from Workman Publishing.